Since emerging with debut singe "SHAME" in 2017, Brooklyn multi-instrumentalist and vocalist Ollie Chanin has racked up an impressive list of accomplishments for a newly established artist. With "SHAME" clocking in over 100K streams since its release, Chanin additionally lent his talents to the projects of acts including Compton rapper Boogie (Interscope / Shady Records), Aalias (co-writer and producer for "Monster" - Eminem, Rihanna), and Melo-X (Ninja Tune). Today, Chanin returns with a brand new single titled "HURRICANE." 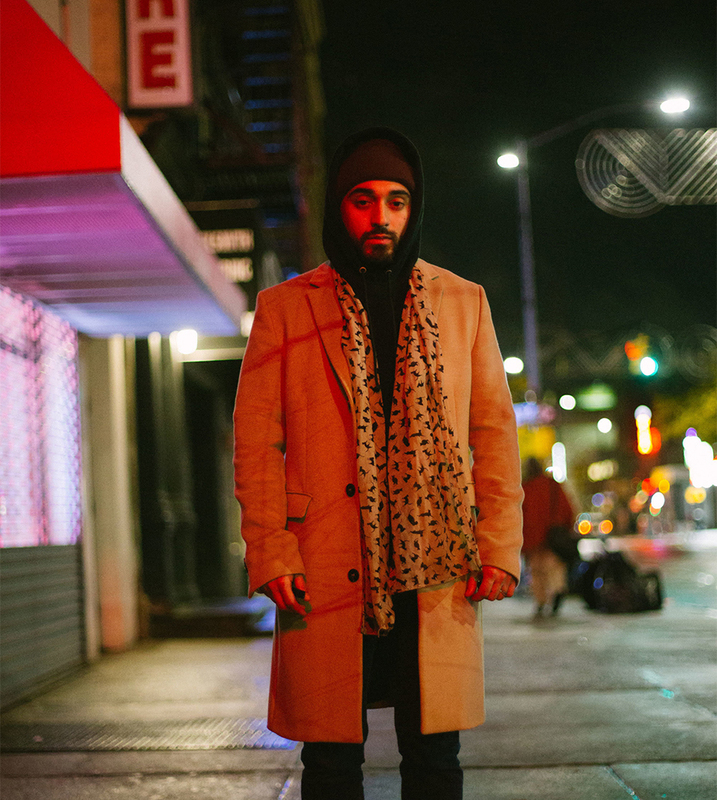 Written, produced, and performed by Chanin, "HURRICANE" sees the musician tap into his conservatory roots to create a multi-genre track that fuses pop, electronic, soul, and R&B. Opening with guitar strums, "HURRICANE" evolves into a lush composition that waxes and wanes between psychedelic soundscapes and soothing melodies. Most striking about the single is Chanin's jazz-influenced vocal top-line that guides the listener into a euphoric state. "HURRICANE" is a cut from his debut project coming early 2019.